Now, say ‘BYE’ to FAT! Have you ever find yourself in a dilemma while deciding whether to order that hamburger meal but worried about gaining those extra pounds? Potato chips, chocolates and fried chicken wings are so irresistible that you find yourself postponing your diet plans again and again, only to realize that you could not fit into your favourite jeans anymore. 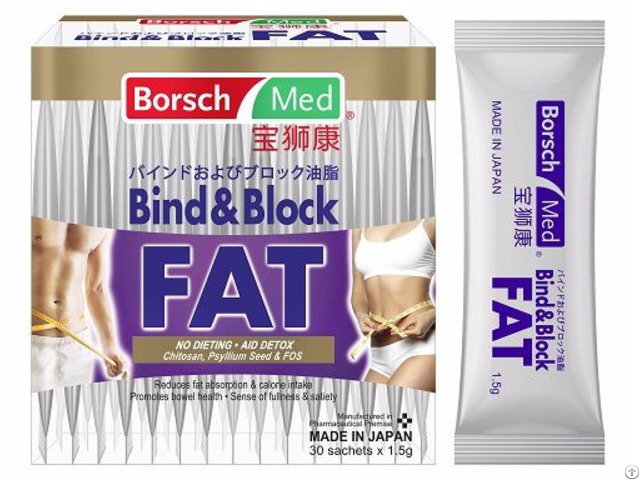 If you are nodding to the above mentioned situations, then Borsch Med Bind&Block FAT is here to put your mind at ease. 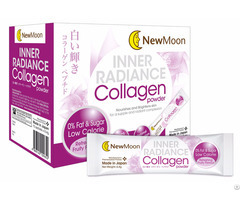 Formulated with Chitosan, Psyllium Seed and FOS (Fructooligosaccharides), Bind&Block FAT works in 3 steps to block out the fat content from your indulgence so that your body does not absorb them. Step 1: Chitosan has the ability to bind to the fats from your food. Step 2: Causing the absorption of fats into body being blocked. Step 3: Fats (binding to Chitosan) bypass your digestive system where it finally gets excreted. Many of us may experience constipation where bowel movement becomes straining and causing us to suffer from abdominal pain as well as bloating. According to research, bowel movement varies for individuals. However, if there is no waste excretion for more than three days, stools or faeces may turn hard, causing discomfort for the individual. To prevent that from happening, the prebiotics content in Bind&Block FAT helps to promote intestinal health and relieves constipation. Chitosan is derived from chitin, which can be found naturally in shell of crabs and shrimp. It is well-known for its ability to bind and trap dietary fat, preventing fat absorption by our body and finally leads to fat excretion. This process helps with weight management goals without caloric restriction. In addition, Chitosan has been reported to have cholesterol (and blood lipid) lowering effects. Chitosan is recommended to be consumed before meals that contain high saturated and trans fat, such as fatty meats, dairy and deep-fried food. Psyllium seed is a type of natural dietary fiber that provides multiple health benefits. 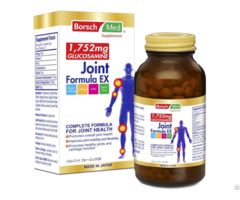 It can act as a bulking agent that expands in your stomach when come in contact with water, making you feel fuller and suppresses your appetite, preventing over-eating. With its high fiber content, it also promotes healthy bowel movement and eases constipation by softening the stool, improving our overall digestive health. FOS is naturally found several plants such as onion, chicory, garlic, asparagus and many more. It is considered as a type of non-digestible fiber that contributes to a little sweetness, without any caloric contribution. As a prebiotic, it stimulates the growth of " beneficial" bacteria. 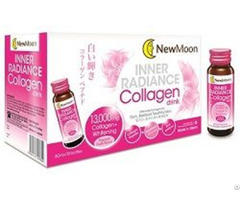 In return, it relieves constipation and irritable bowel, promoting colon health and boosts your immunity all at once.